The Association of Packaging Technology and Research (PTR) aims to expand the knowledge of packaging through research, helping actors in the Finnish packaging industry to increase the value of their offerings. Pakkausteknologia - PTR ry (the Association of Packaging Technology and Research) is a non-profit organisation co-ordinating packaging research in Finland. As part of PTR’s Valuepack Project, our objective was to develop a structured approach to evaluate and communicate the business value of packaging. To test the outcome of our project, we evaluated top-secret packaging developments from five case companies. Along the way, we hosted two workshops with various industry professionals who helped make sure we were on the right track. Packaging creation can be a fragmented process. Designers love to dream big, but at times their creations aren’t technically feasible, and manufacturers sometimes miss the mark on consumer preferences. That is why we set out to build a common understanding amongst packaging stakeholders, allowing them to adopt a more effective working process. 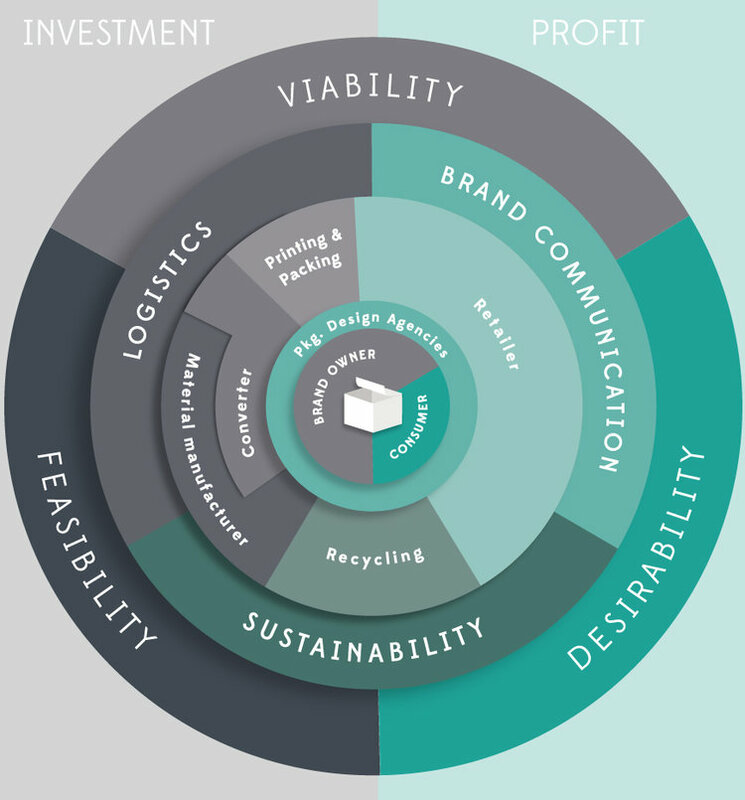 Our Packaging Value Cycle framework has been well received by industry professionals. It is intended to allow businesses to make sound packaging investments that elevate their brands, and we hope that it helps creative packaging designs come to life!